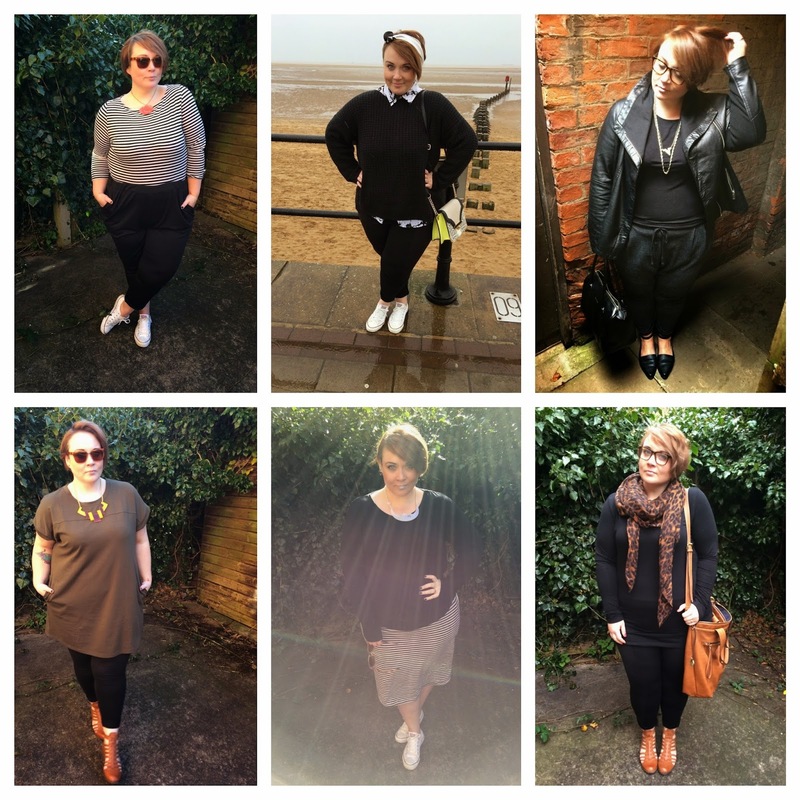 Style: Capsule Wardrobe Final Round-Up. 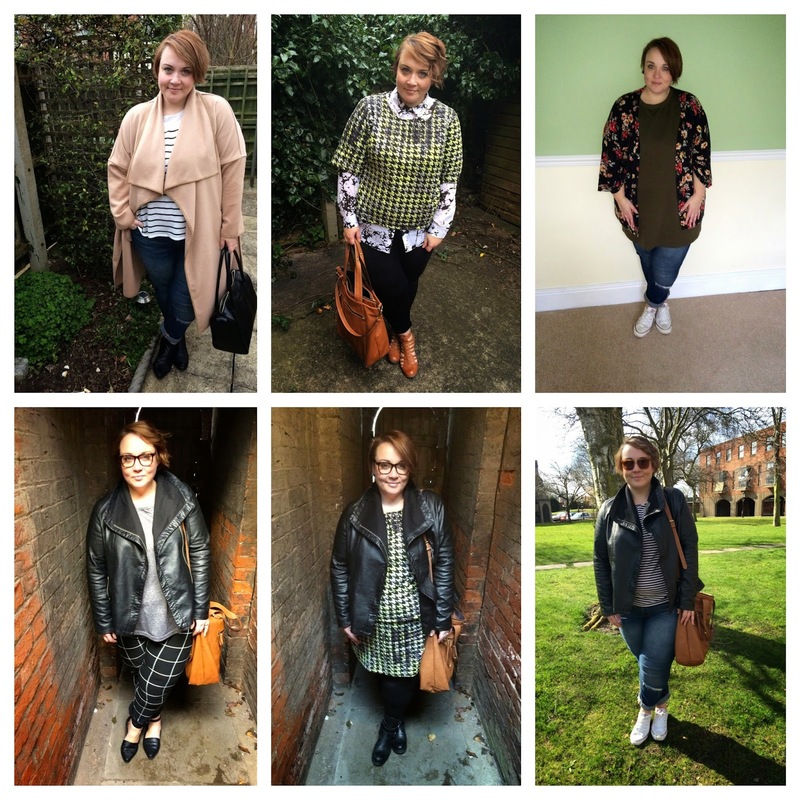 We have near enough reached the end of March, so it's time to look back on the Capsule Wardrobe Challenge. Out of the whole month, I managed to capture 18 pictures, I think there were about five pyjama days (what can I say? I love pyjamas), and the rest I just forgot to take pictures. I'm quite chuffed with the effort though! I think as far as experiments go it was quite successful! It served it purpose and I was able to create lots of different outfits out of some basic pieces. 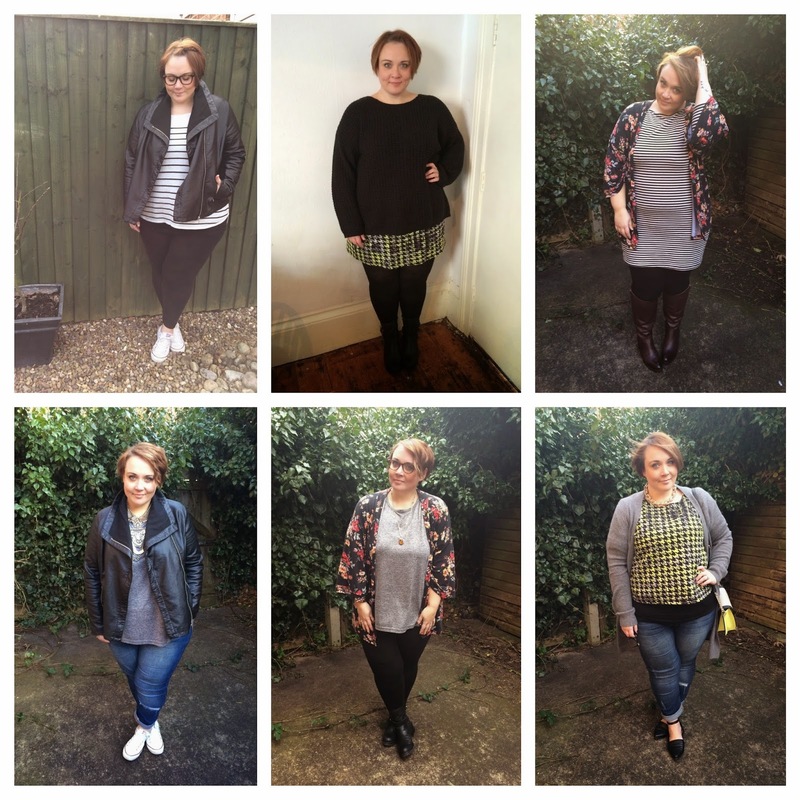 I've mentioned in a previous post, I did get quite bored towards the end, but if anything it's reignited my love for creating and styling outfits and using my wardrobe to its full potential. I think, if you are starved for time, or find yourself with a wardrobe of clothes but nothing to wear, it is a great way to organise your mind and clothing. Are you tempted to give capsule dressing a try? Let me know!! This is a great idea! I have enjoyed watching you mix and match everything together, and it shows you how much more versatile separates can be. Not so easy to do with a closet full of dresses! Loved watching your progress through this challenge and seeing how you styled so many amazing outfits out such a small selection ... hats off to you girl, I would have freaked by day 7 and bought a whole new selection of outfits to chose from!